New branding for Ryerson University was announced today. From the looks of their press release and the accompanying links to the university website, this was a very involved process with wide consultation. In our experience, branding is pivotal to the identity and promotion of a college or university. However, changing an institution’s identity, “is as complicated as moving a cemetery.” The ideal situation is the establishment of a small, select committee, with both responsibility and authority. We have seen re-branding projects ruined by over-involvement, excessive consulting and broad-reaching attempts at democracy. Bruce Mau Design gets credit for the project. Hope they are Ryerson grads! It is with considerable sadness that we report the sudden and untimely death of Arthur Stephen on Saturday, January 10. Arthur had a lifetime career at Wilfrid Laurier University, beginning in the Registrar’s Office 40 years ago and retiring as Vice-President, Advancement. In his retiring years he joined Geddie Advertising as Head of Consulting, and worked on several of our university consulting projects. Arthur was more than a colleague, he was a life-time friend, and together we had parallel careers in university advancement. He was also a competitive golf partner and travel companion. Arthur will be remembered most for his love of statistics. He had a profound impact on the Maclean’s rankings and lobbied successfully, when they were first released in 1990, to have them more fairly categorize the Canadian universities into three distinct categories. In later years he worked with many universities to help them better understand their applications statistics. His kind and gentle manner, delightful wit, and insightful analysis will be missed by his many friends and colleagues. 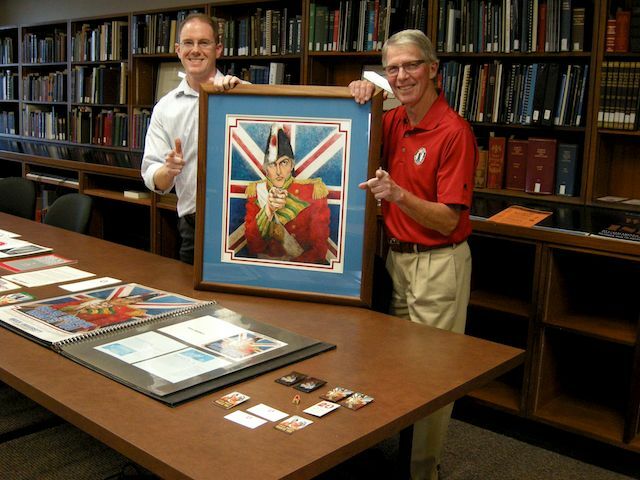 David Sharron, Brock Archivist and Doug Geddie hold the original artwork used in the Isaac Brock Wants You recruitment campaign. The Isaac Brock Wants You campaign of the late 1970’s was an attempt to add personality and history to a young Ontario university. 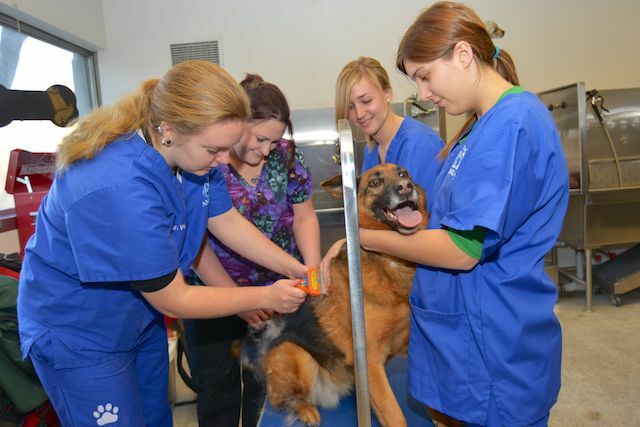 It was a fun and aggressive promotion that helped position Brock as a viable educational choice. We kept much of the original artwork from that campaign, and as Brock is entering it’s 5oth Anniversary year, it seemed like an appropriate time to donate Isaac and his friends to the Brock University Archives. The whole story about the donation and the development of the “Isaac Brock Wants You” campaign can be found on the Brock University News site, here. Congratulations to the Advancement Team at Nipissing for the work they have just finished for the design of their 2014 Student Guide. Geddie Advertising had the opportunity of working with Nipissing and making several suggestions about the redesign of these recruitment materials. 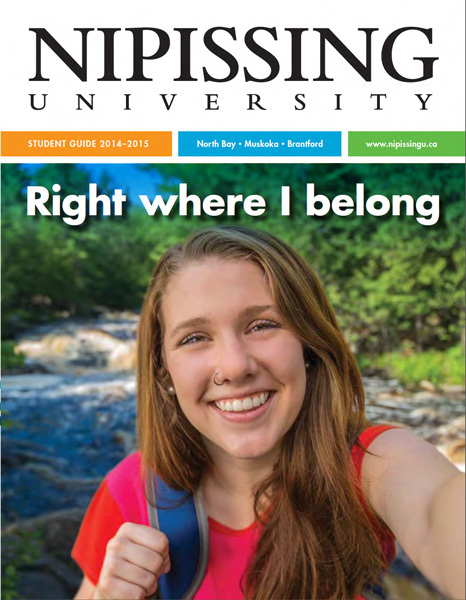 Our work began with a review and report of the marketing and recruitment activities at Nipissing and this Student Guide is one of the first pieces in the revised package of marketing materials. 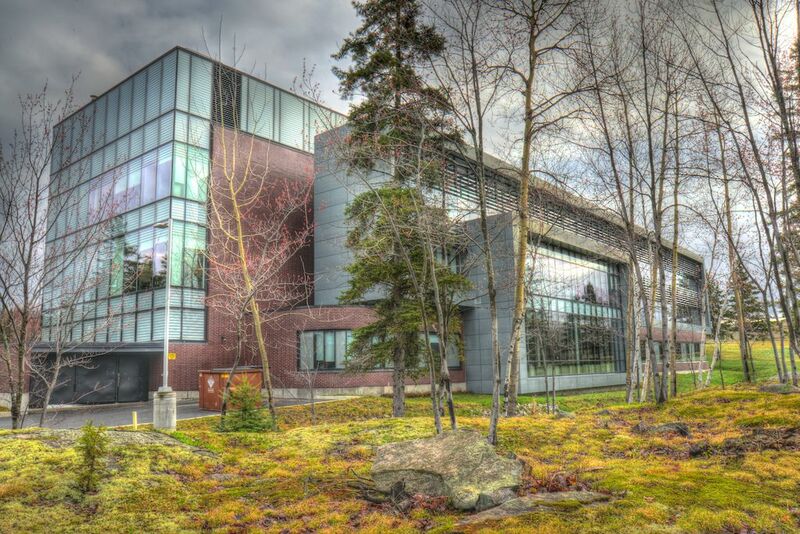 Nipissing, located in North Bay, has the advantage of a smaller campus combined with an outstanding reputation for academic excellence. The more personal nature of the Nipissing experience was captured with the Right were I belong slogan and the series of “selfie” images. The challenge now will be for the university to target the areas of Ontario where they know they can attract students who are looking for the Nipissing advantage. We helped Nipissing identify their application and enrolment statistics to better target these recruitment activities. Arthur Stephen, Head of Consulting, and I spent several days visiting Nipissing University in May, and several weeks compiling a report of recommendations to assist them with their marketing and external relations. Our report ranges from organizational suggestions through to specific promotional material recommendations. Nipissing has some fabulous marketing initiatives put together by a loyal and hard-working team in their External Relations office. Most of it currently operates under the theme-line, Right Where I Belong. This brilliant tag focusses on selfie pictures of students in the Nipissing setting and reinforces the university’s strength of a “quality teaching/learning experience”. The annual Canadian ritual of university comparisons has returned. Every November, Maclean’s magazine releases their university issue, comparing and ranking all of Canada’s universities. They’ve been doing this for 23 years. In the beginning, many Canadian universities squealed in horror and shock with the rankings. They were mostly the ones that didn’t fare so well. 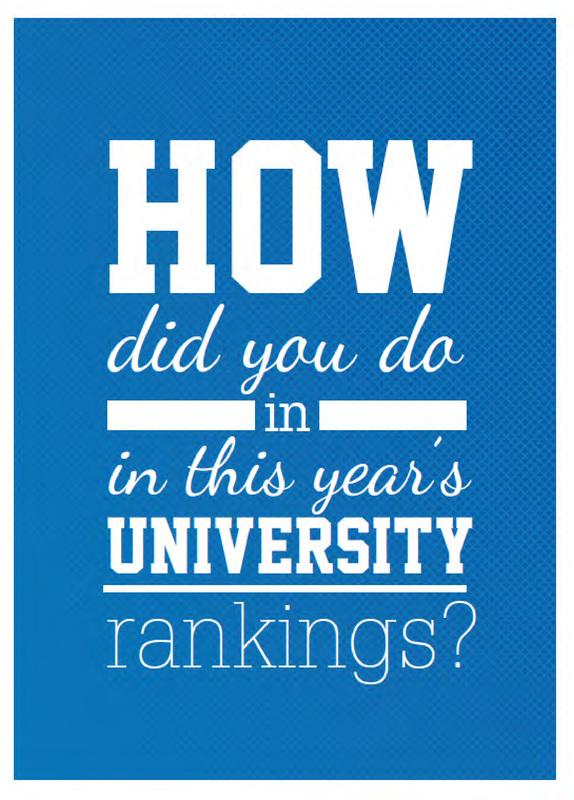 The top-ranked universities were delighted, and used the rankings in all their promotional materials. Over the 23 years, the rankings have changed considerably, have been re-categorized and in other ways refined. The one definite thing is that they aren’t about to go away. Like it or not, the rankings have an impact on how the public, prospective students, and your stakeholders perceive your university. Geddie Advertising, and our head of consulting, Arthur Stephen, have made a life-time study of the rankings. Arthur was instrumental in convincing Macleans to make some of those “refinements” in the early years. And he was also astute in making sure that his school, Wilfrid Laurier University, was a winner in the comparisons. Today, with Arthur Stephen on our team, Geddie is prepared to assist Canadian universities in the “rankings war.” We have data. We have tactics. We have inside knowledge. Maybe we can help your university improve your positioning, sharpen your identity. Give us a call. The annual Ontario Universities’ Fair was recently held in Toronto. This annual event invites students from across the province to come to an enormous convention centre to visit with all of the universities in Ontario under one roof. Our head of consulting, Arthur Stephen was there and he picked up the promotional materials from all of the schools. It makes for an interesting read. Some of the university promotional materials are impressive. Some don’t do their school justice. We have always believed that you never get a second chance to make a first impression. Your website, the view book that you hand a prospective student at a Universities’ Fair, and all your other introductory promotional materials are vital tools in the program to separate your school from every other alternative in an applicant’s mind. One of the biggest differences among promotional materials is photography. In today world where everyone has a camera in their cell-phone, there’s a tendency to forget that a quality image requires more than a snapshot. We have always hired the best photographers, and asked our educational clients to invest the time necessary to capture images that tell the story. 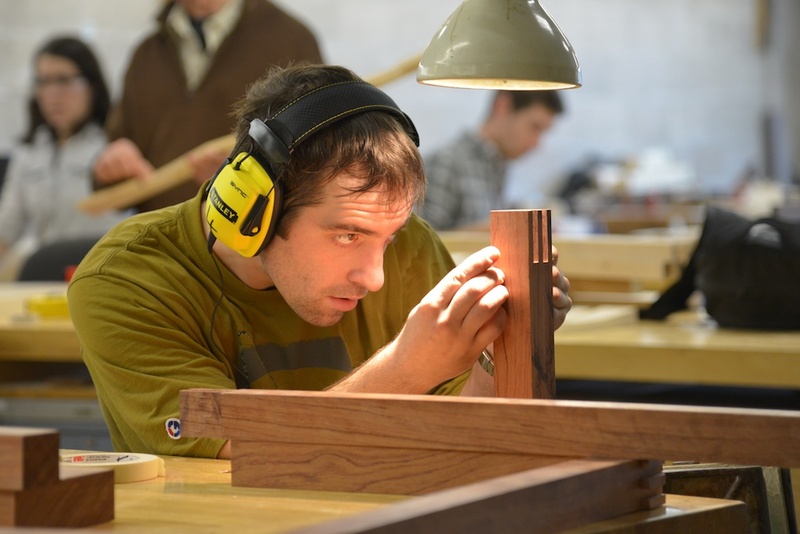 It requires time, careful lighting and cooperation from students and faculty. The image above was part of a photo shoot at Sheridan College with the famous Canadian photographer, Doug Hall. Doug graduated from the photography program at Sheridan and has spent many years establishing one of Canada’s foremost photo studios. We spent many days visiting all the departments at Sheridan capturing a library of new photography that they can use in their promotional materials. It takes time. It takes planning. And it takes talent. Set aside June 5 at 7p for an evening of inspiration. 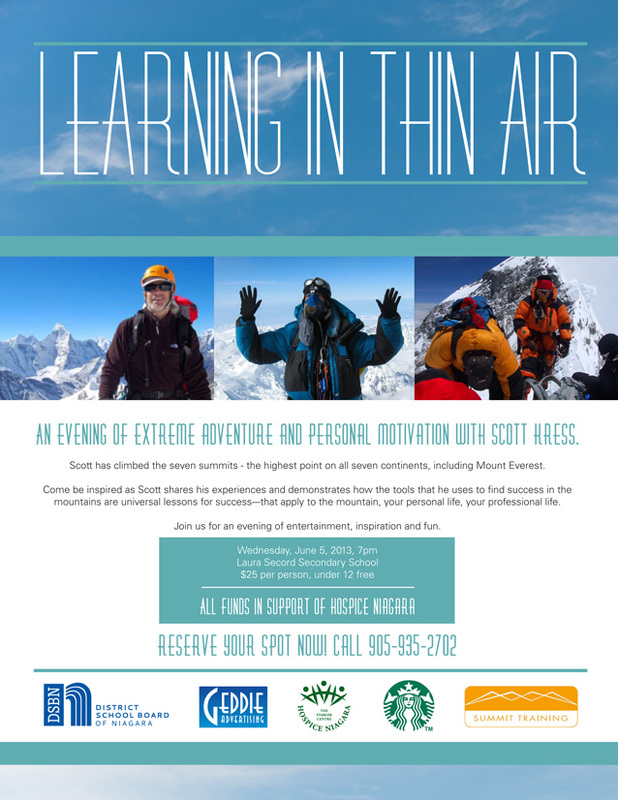 Join Scott Kress as he relates his experiences climbing the highest peaks in the world. Canadian universities are “ranked” by Macleans magazine every year. All the universities that are at the top of the rankings list love it. The ones at the bottom curse it. 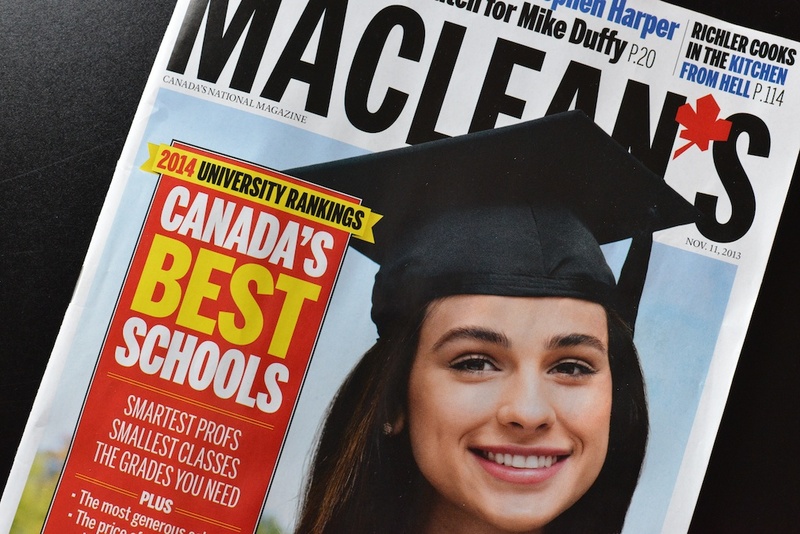 Geddie Advertising recently sent a direct mailer to all Canadian universities, offering assistance with their Macleans rankings evaluations. We have Arthur Stephen on staff, and Arthur is the recognized Canadian expert on university rankings. 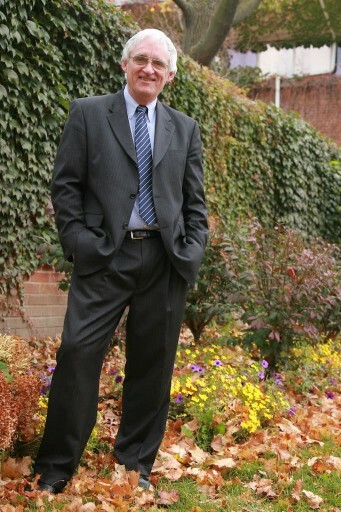 From the day the first university rankings were released in 1991, Arthur Stephen has analyzed and interpreted rankings with productive results. In the early ranking years he was instrumental in convincing Macleans’ editors to make significant changes to their methodology. Arthur is adept at reviewing rankings over multiple years to help institutions understand where they stand relative to competitors, and more importantly how they might improve their positioning in future years. Arthur has assisted colleges and universities with rankings analyses in Canada, the United Kingdom and Australia. If you’d benefit from a review of your college or university’s positioning, please contact us to arrange a meeting to discuss how this might work for you. 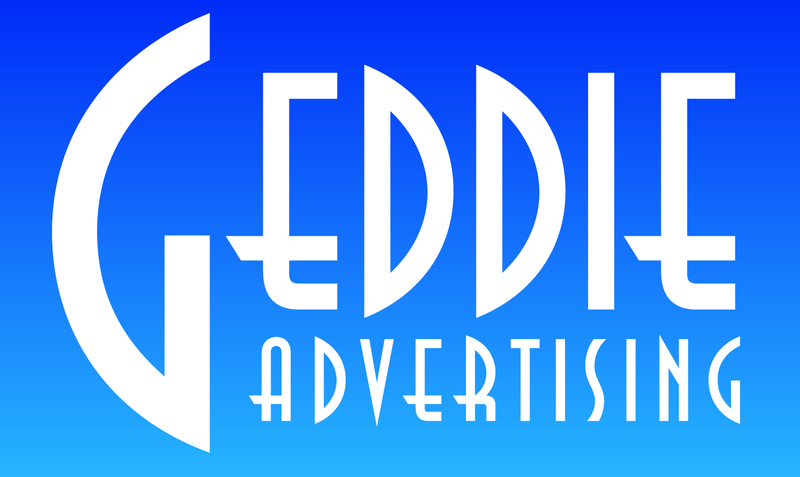 This is just one more service available from Geddie Advertising to assist universities and colleges who are anxious to improve their reputation, identity and image. Still photographing departments and programs on Sheridan College’s three campuses. It’s an eye-opener to see the options that are available to students and the enthusiasm that they show for the skills that they are learning. Location photography is hard work – having to decide on the shot and then plan and light it while the class continues. And then drag the equipment to the next location.